SailCoach is one of the oldest organizations providing support service to sailors and Federations on the European sailing circuit. 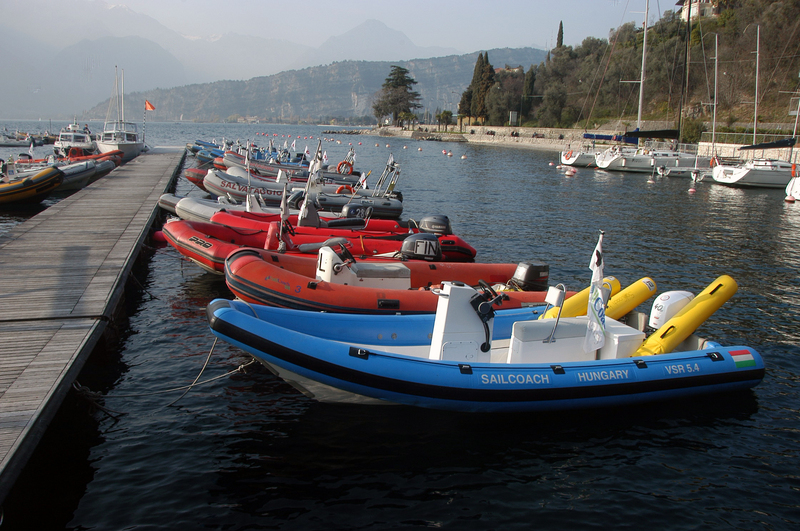 Although SailCoach’s core focus is on providing coaching, we have always had a sizeable fleet of coach boats. As you may know SailCoach has been providing a Coach Boat Charter service from 1995 and as a result, we understand the needs of our clients. SailCoach’s RIB charters are among the best in the world using high quality VSR RIBs. We have provided charter services to more than 50 Sailing Federations from around the World. Teams from China, Hong Kong, Israel, Italy, Ireland, Singapore, Turkey, UAE, USA and many more! At many regattas we are normally the first people on site and the last to leave and as we have staff on site throughout most regattas, making SailCoach your reliable partner for coach boat charters. Along with our many years of experience, we should be able to help you find what you’re looking for…. VSR RIBs are still the World Leader in the manufacture of coach boats and that is why SailCoach uses VSR as it’s RIB provider. We also use another World Leader, Yamaha outboards with efficient 4-stroke engines. Our all-inclusive rental packages where boats are supplied ready-to-go fully fuelled and waiting for your team. We can also tailor to your needs providing charter packages on a seasonal or event-by-event basis. These packages can also include Laser and Optimist charters.